Congratulations! Your wedding day will be one of the most important days of your life, and your flower and bouquet choices require careful consideration. We at Olney's Flowers are excited about working with you to plan the wedding of your dreams. 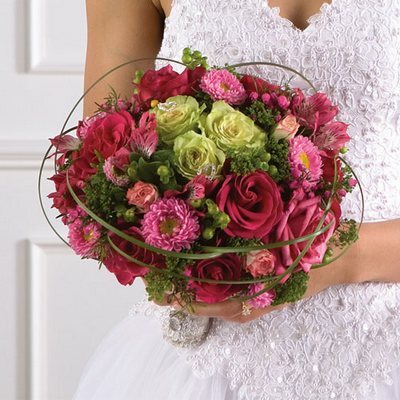 We offer a wide variety of flowers and bouquets for your ceremony and reception. Browse through and flower and bouquet galleries below to get ideas, and be sure to request a free floral consultation so we can meet to plan the event! Need beautiful flower arrangements for your wedding? Click here to fill out our short form and have a consultant contact you, or to make an appointment for a free wedding consultation, just call (315)339-6000. View our gallery of wedding flowers online!